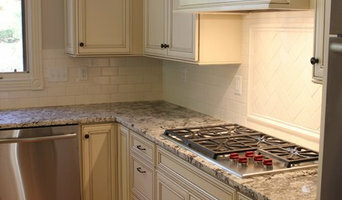 Full-service remodeling contractor specializing in kitchen and bathroom renovations. 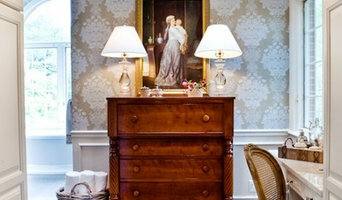 We strive to make the client happy and to provide the best experience there can be for them. If the covering of your home or place of business is leaking, showing signs of wear and tear, or simply not doing its job. Your health, safety, and possessions might be in jeopardy. A roofer from Kelley Restoration is ready to provide you with top-notch repairs so you and your belongings can be protected once again. Our company is locally owned and operated in St. Louis, MO, and we enjoy assisting those who work and reside in our community. Regardless of the size or scope of your project, we’ll endeavor to complete the task in a timely manner without cutting corners. We’ll pay attention to the details in order to perform thorough workmanship and do what we can to exceed your expectations with our results. We’ll treat you and your property with respect at all times and be sure to completely clean up the premises once we’re done. Our team of experienced professionals are experts in what they do and know how to effectively apply their skills, workmanship and customer service excellence to assist you with your needs. Our knowledgeable staff is dependable, reliable and excels at offering personal service to all our customers. Our company mission is to provide quality products and services at competitive rates. We are industry professionals and we are committed to listening to our customers to address your needs. We do it right the first time – we guarantee it. We contribute our continued growth over the years to the quality of our workmanship, our selection of services and affordable rates. We take pride in the solid customer relationships we have built; our longevity in the industry is testament to our commitment to our customers. Quality woodworking; engineered, manufactured and delivered based on the gratification realized by a job well done. We are team oriented to provide unequaled value, service and creativity in architectural millwork, wood counter tops and custom windows and doors. 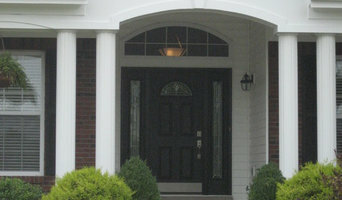 Webster Window and Door markets, sells, and installs premium windows, doors, skylights, and hardware. 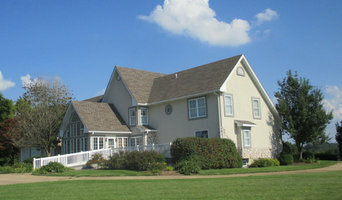 We are conveniently located in the Old Webster Historic District in Webster Groves, Missouri. Loewen Windows and Doors, Fleetwood Windows and doors, Lincoln Windows and Doors, WeatherShield Windows and Doors, MGM Vinyl Windows and Doors, Thermatru Doors, Rogue Valley Doors, Velux Skylights, Emtek Hardware, and Ashley Norton Hardware are some of the brands that we carry. 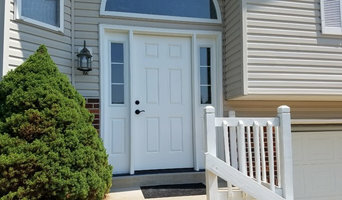 Webster Window and Door offers professional design and installation services and our facility features a three thousand square foot showroom and planning center.